Back when I began vet school, over 20 years ago, I remember sitting in orientation events and listening to the administration talk to us about the challenges we would face during the four years to come. 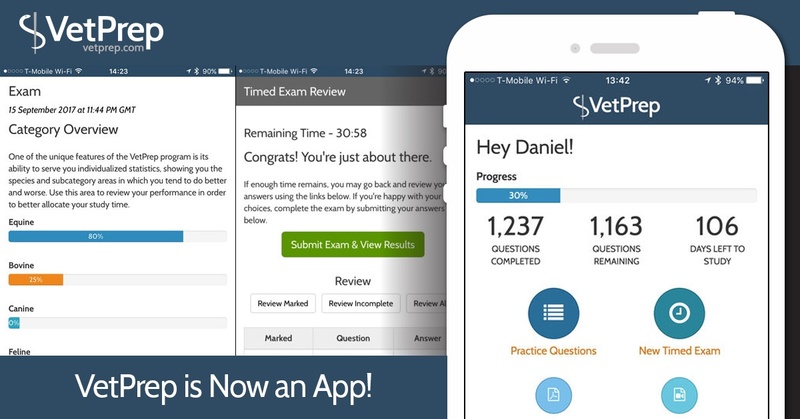 We were encouraged to create study plans, study groups, and to prioritize our time. Even then, they said, not all of us would make it through to graduation. They were right. 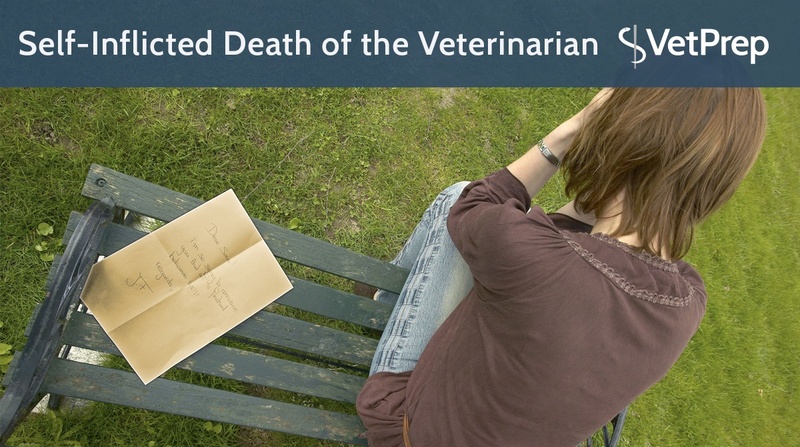 Then, almost as an afterthought, they added that veterinarians are in the top three of professionals most likely to commit suicide; so we needed to be aware of that. Tragically, they were right about that too. 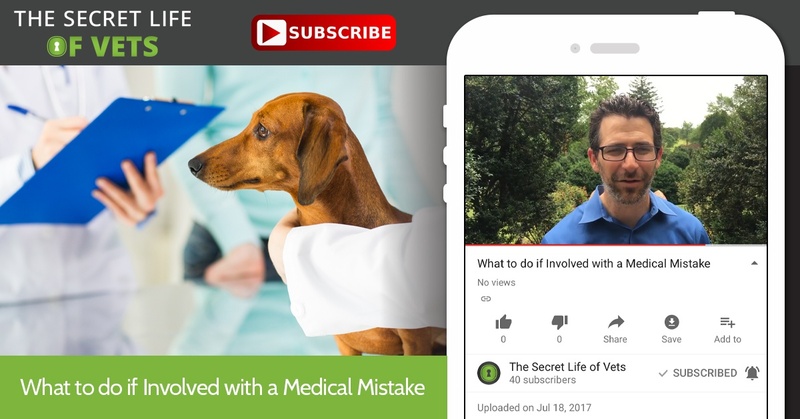 Ira Gordon from The Secret Life of Vets gives you some advice if you are involved with a medical veterinary mistake. 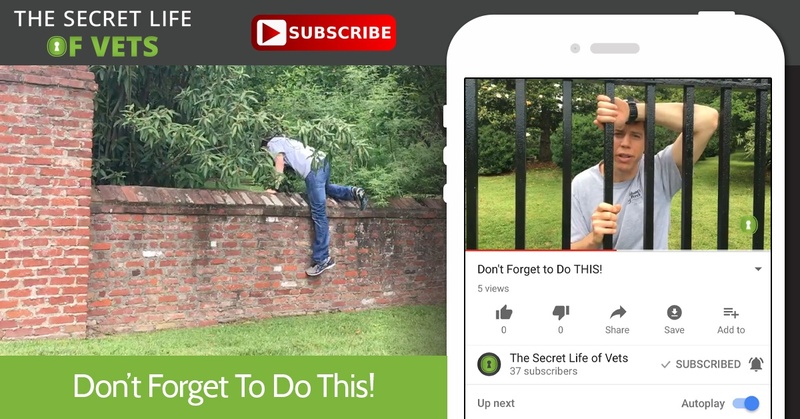 Why is Dr. Mauricio Dujowich (aka "Dujo") jumping over a wall? Why is he behind bars? What does this imagery have anything to do with Vet Medicine? Well, watch the video. The message is quick and simple!